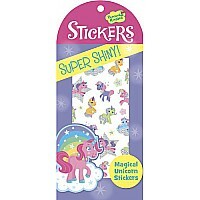 Creative fun for all with these amazing Sparkly Glitter stickers by Peaceable Kingdom. These fun stickers are designed in the US, beautifully illustrated, extremely colourful with lots of sparkly glitter applied to each sticker to enhance the design. 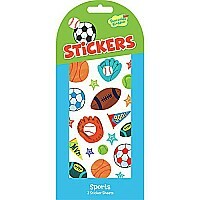 15 sparkly glitter stickers supplied. 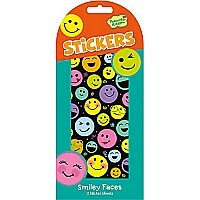 Lots of fun uses and especially great for attaching to artwork, games, toys, create your own story and much much more. 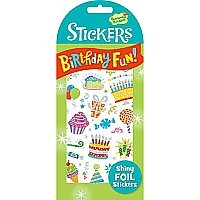 Creative fun for all with these amazing Sparkly Glitter stickers by Peaceable Kingdom. These fun stickers are designed in the US, beautifully illustrated, extremely colourful with lots of sparkly glitter applied to each sticker to enhance the design. 15 sparkly glitter stickers supplied Lots of fun uses and especially great for attaching to artwork, games, toys, create your own story and much much more. 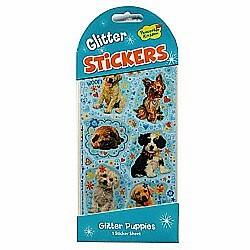 Creative fun for all with these amazing Sparkly Glitter stickers by Peaceable Kingdom. These fun stickers are designed in the US, beautifully illustrated, extremely colourful with lots of sparkly glitter applied to each sticker to enhance the design. Lots of fun uses and especially great for attaching to artwork, games, toys, create your own story and much much more.